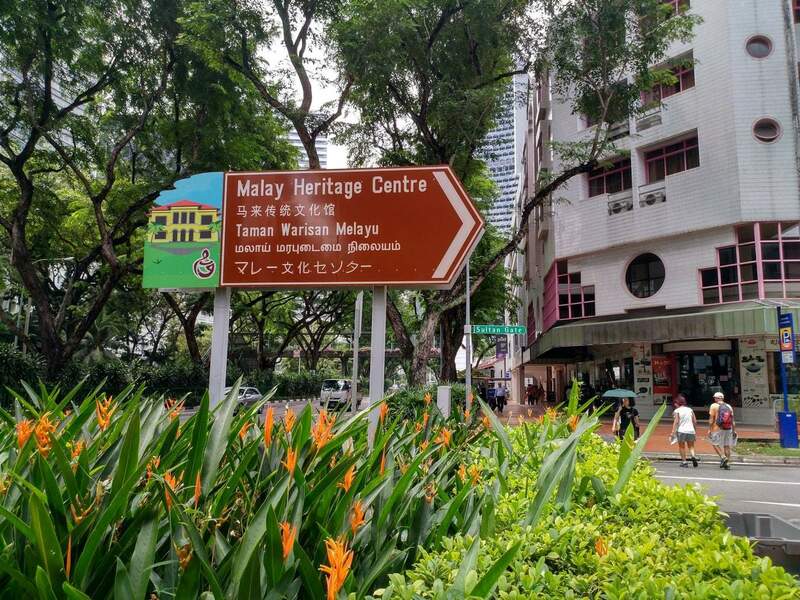 Come and experience the rich culture, history and heritage of the Malay Singaporeans at the Malay Heritage Centre Singapore. 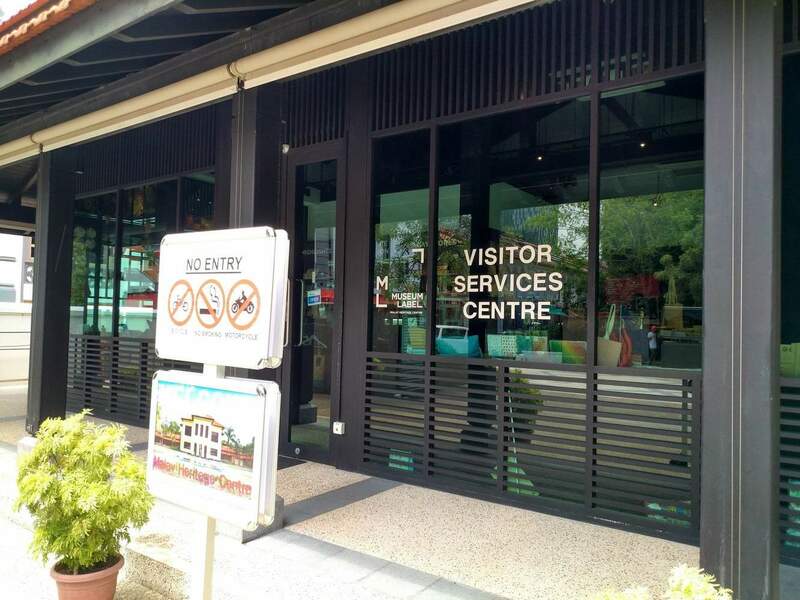 Since its opening in 2005, the Malay Heritage Centre has quickly become a popular tourist attraction as the Centre provides a stimulating cultural experience and learning opportunity for tourists and residents alike. 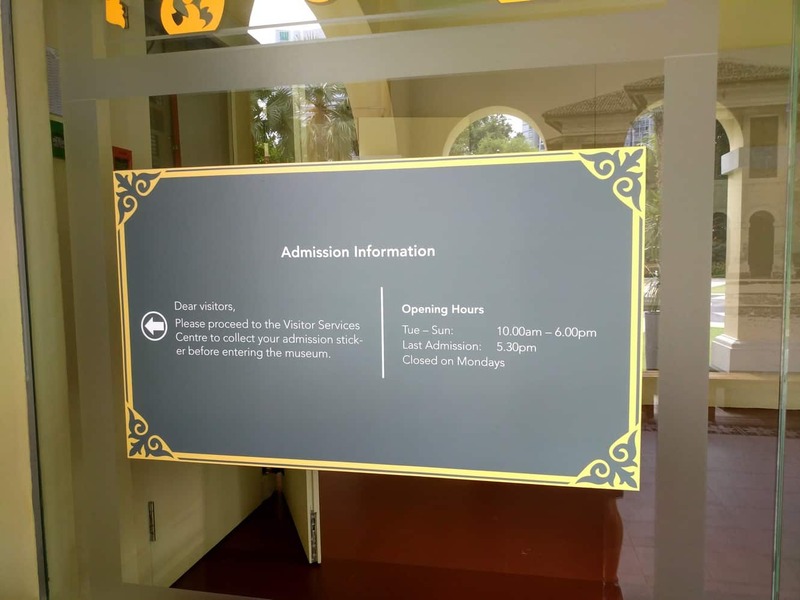 The purpose behind its development is to help visitors appreciate the significant past with captivating modern-day approaches. 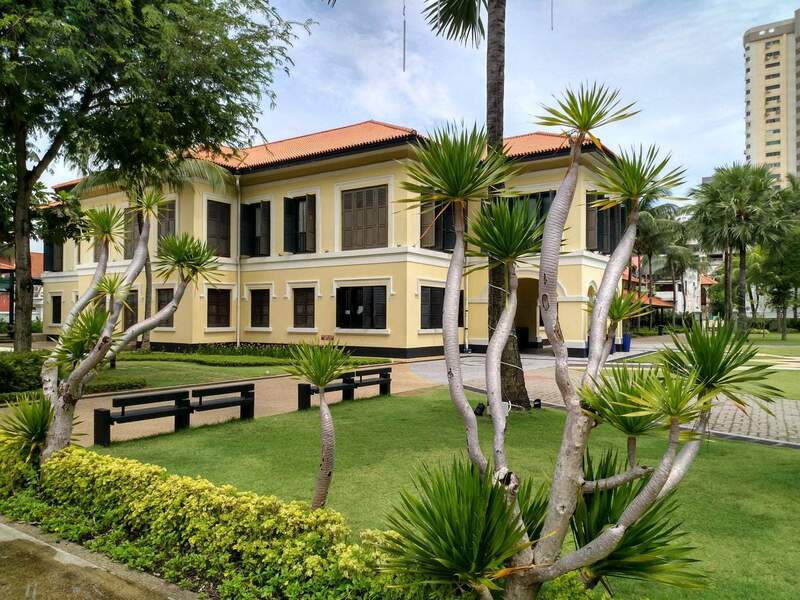 In addition, visitors can explore the beautiful and expansive 2-acre premises which feature lush gardens, water fountains, blooming flowers and native Gelam trees. 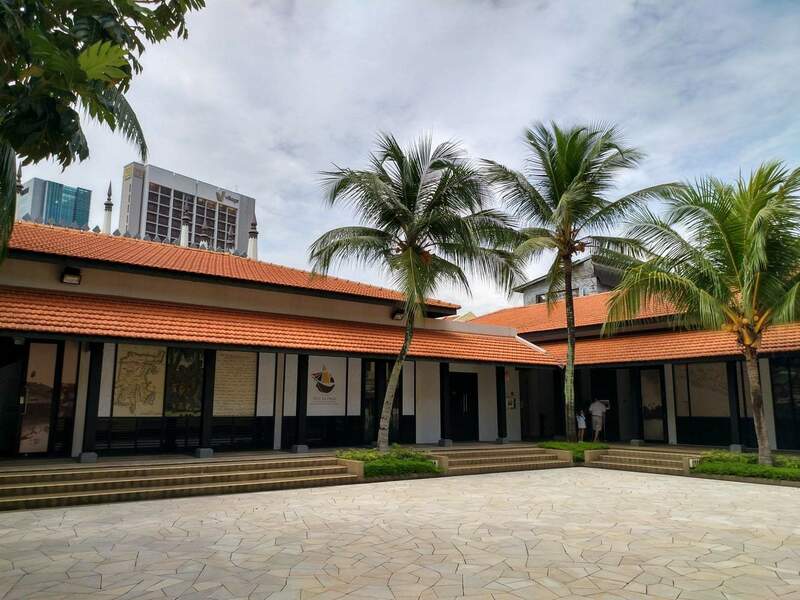 Once a palace, the historic white building now serves as the Malay Heritage Museum. 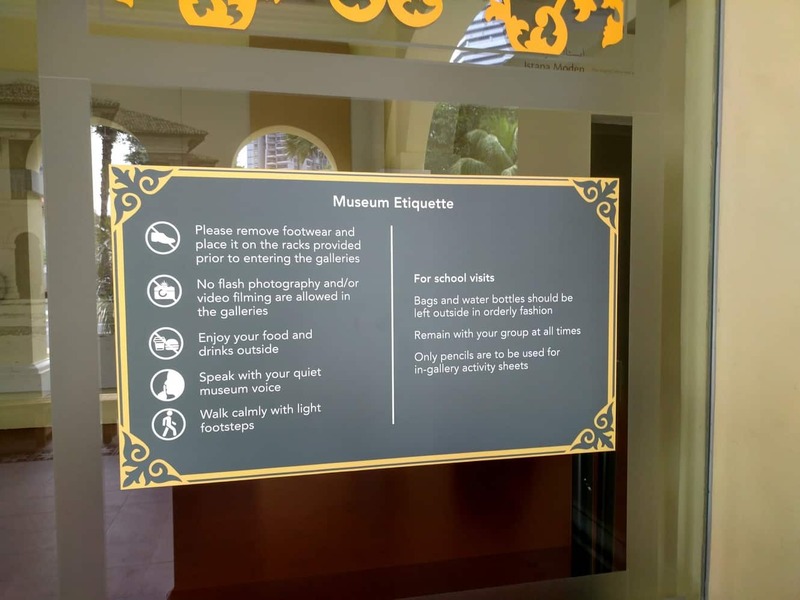 It features six permanent galleries which contain historic artefacts, exhibits, dioramas and multimedia which represent Malay culture. 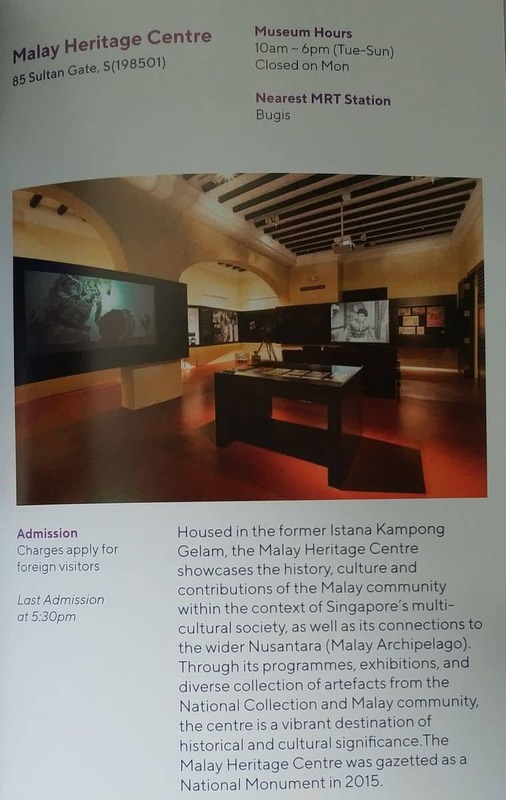 Free guided tours are available for those who want to learn more about the importance of Kampong Glam. In addition, visitors can also enjoy fascinating cultural programs and workshops which take place throughout the year. 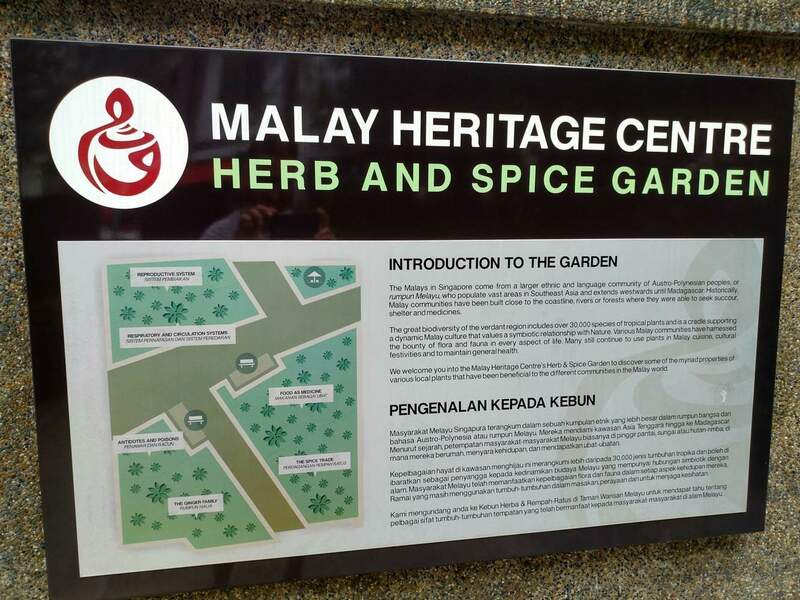 The programs include traditional music, songs, literature, movie nights and food demonstrations which tell the history of the Malay people. The workshops engage people of all ages with activities such as playwriting competitions, scavenger hunts and game nights. Also on the premises is an exact model of the Pinisi, a traditional sailing ship with two masts. Informational signs describe the history of this ship which was originally built by the Burgis people of Indonesia along with details on the trade routes and goods which were exported to neighbouring islands. 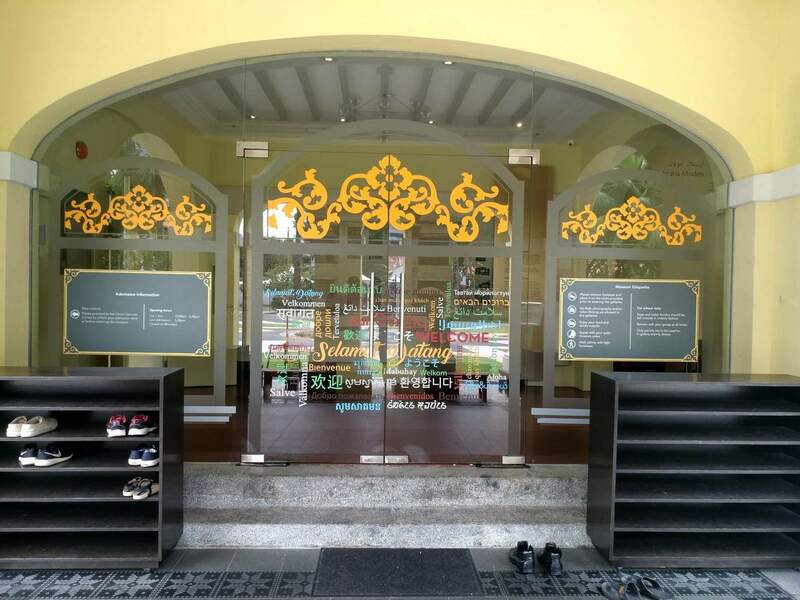 The Malay Heritage Centre Singapore is located near the Sultan Gate in the Kampong Glam neighbourhood.